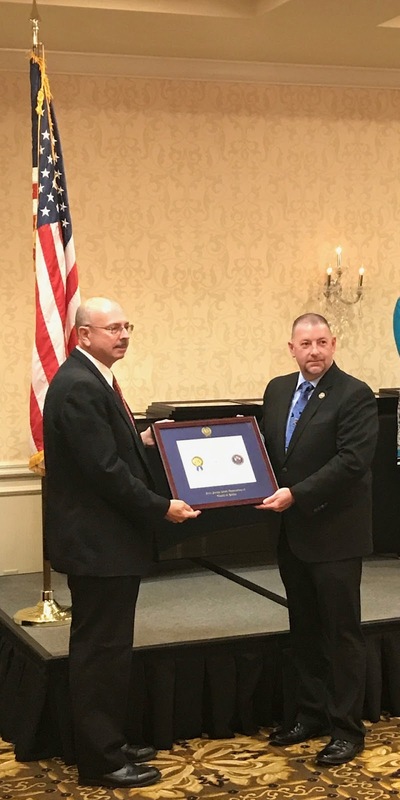 Galloway Township Police are proud to announce the graduation of Lt. Richard Barber from the New Jersey State Association of Chiefs of Police West Point Command and Leadership Academy. Lt. Barber attended the spring 2017 class which consisted of 15 weeks of training in Leadership technique and style. 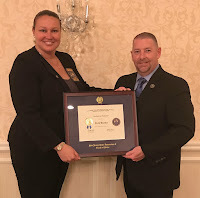 Lt. Barber is a 17-year veteran of the Galloway Township Police Department and currently oversees the administrative and community policing divisions respectively.